George C. Hoff — Hoff Barry, P.A. 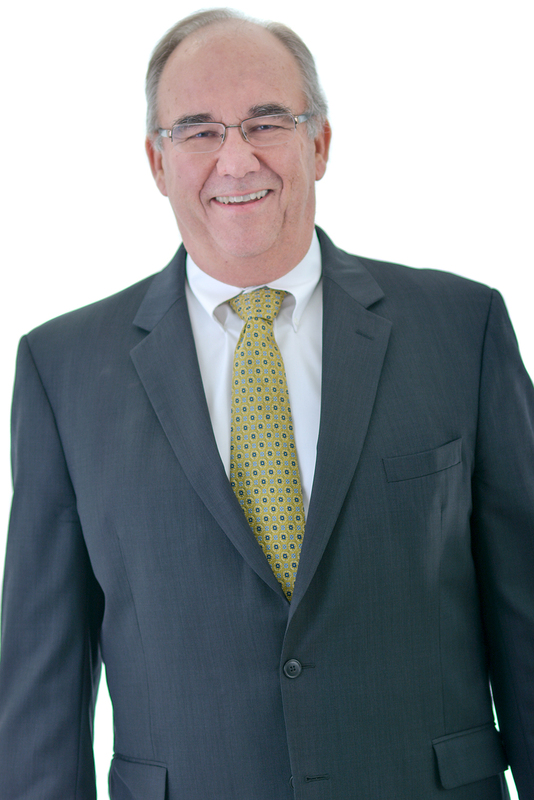 George Hoff has been with the Firm since 1977. Mr. Hoff has represented cities in Minnesota consistently since his entry into practice in 1977, as a city attorney, special counsel, and defense counsel. The bulk of his practice consists of municipal representation, including general representation and litigation involving cities and their elected officials. Mr. Hoff has been involved in complex litigation for client cities and through the League of Minnesota Cities Insurance Trust since 1986, with a special emphasis on land use, redevelopment matters, and civil rights claims. Mr. Hoff has extensive experience in negotiating and drafting agreements related to development and redevelopment. Mr. Hoff is a frequent lecturer to municipal officials, and has lectured at Continuing Legal Education seminars with respect to municipal issues. According to the Guidebook to Law and Leading Lawyers, he has one been of the “Leading Lawyers” in Minnesota since 1994, a Minnesota Law & Politics “Super Lawyer” since 2003, including among the Top 100 Lawyers in Minnesota in 2011-2013, and among “The Best Lawyers in America” in the specialty of Municipal Law since 2008. Mr. Hoff is AV Rated by Martindale-Hubbell and is a past President of the Minnesota City Attorney's Association.